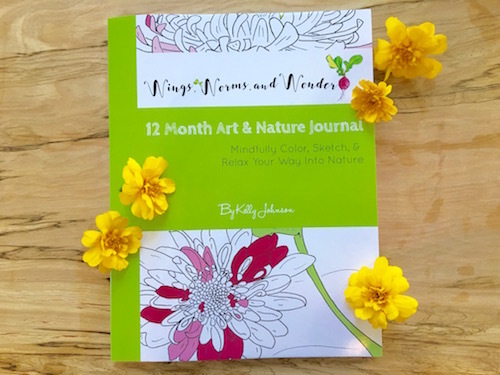 The Wings, Worms, and Wonder 12 Month Art & Nature Journal is the perfect way to nature journal your way through the year! Whether you live in the city, suburbs, or wilderness, this journal will inspire you to seek and connect with the nature right outside your door. There are no dates, just months, so relax and jump in anywhere, anytime of the year, to begin your creative nature journaling journey. 25+ hand drawn illustrations and the natural world await your colored pencils to fill this art & nature journal with your impressions and connections of the wonder of nature! Check out what Montessori at Heart has to say about the 12 Month Art & Nature Journal! Take a closer look at the book! 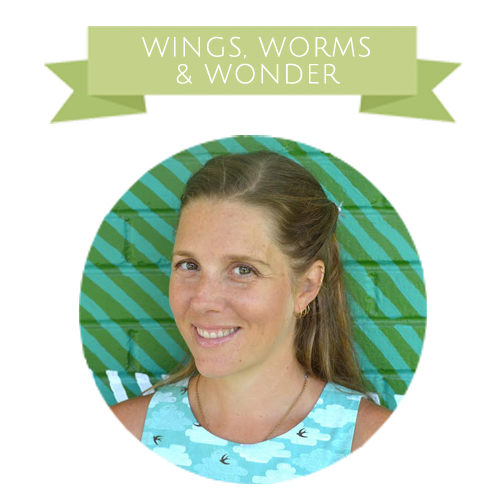 Learn more about the Wings, Worms, and Wonder 12 Month Art & Nature Journal here in this blog post!